Chef Alex Gan has been working in culinary industry around 10 years especially in 5-star hotels and restaurants. His culinary skills covers in Western, Asian and japanese cuisine . 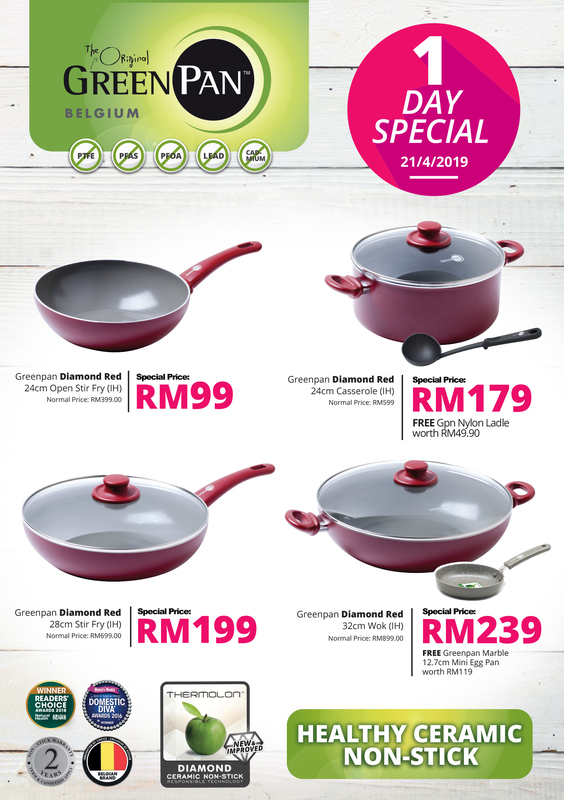 He has travelled far and wide to pursue his passion for cooking to join and win cooking competitions. Chef Alex Gan participated in cooking competitions and won numerous awards. He won the gold medal in the international culinary competition – 9th Indonesia Salon Culinaire Year 2013 . 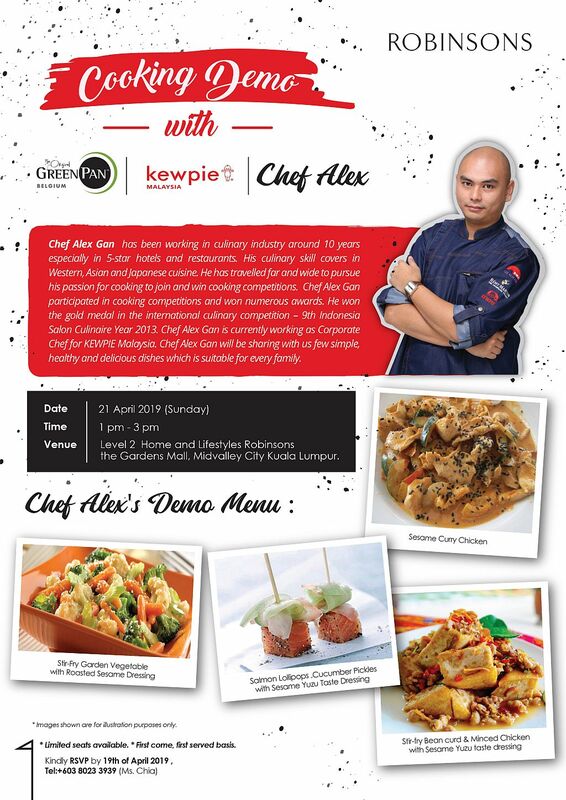 Ched Alex Gan is currently working as Corporate Chef for KEWPIE Malaysia. 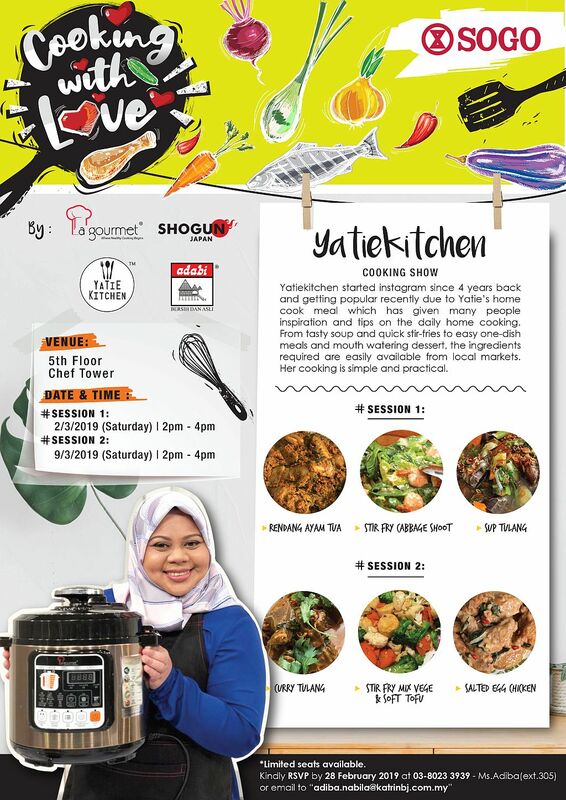 Chef Alan Gan will be sharing with us few simple , healthy and delicious dishes which is suitable for every family. 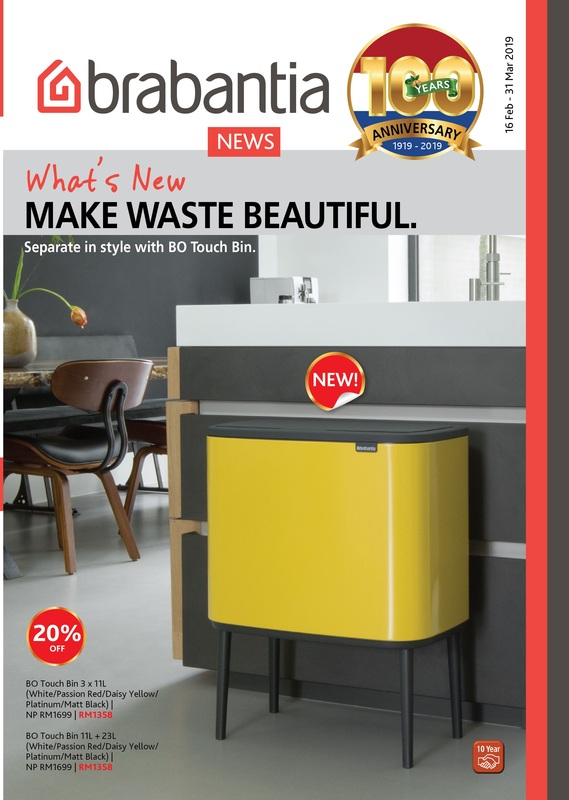 Bo has all features for easy waste management at home and is currently available in six beautiful colours, plus two stunning Sense of Luxury colours. Choose one, two or even three removable inner buckets for waste separation – it’s up to you! 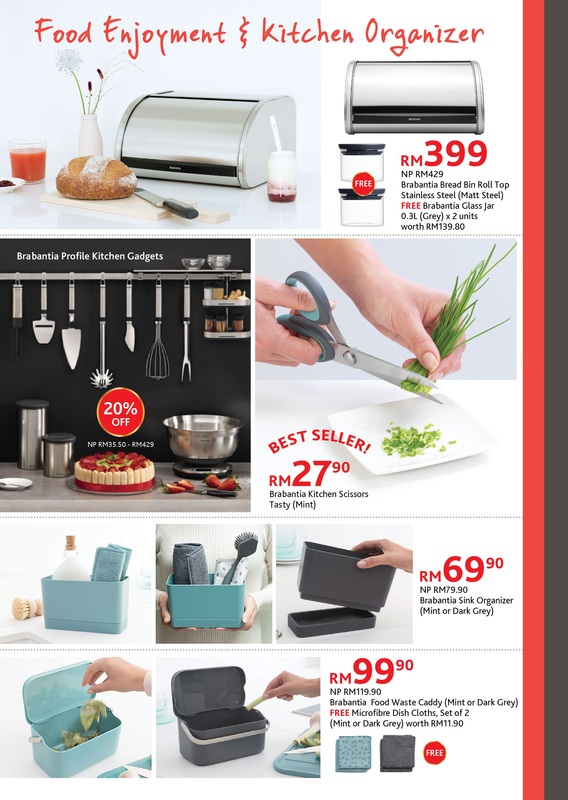 It opens silently with the lightest touch, featuring Brabantia’s iconic soft touch mechanism. You don’t have to bend down for disposing waste thanks to Bo’s perfect height – and cleaning underneath is easy. 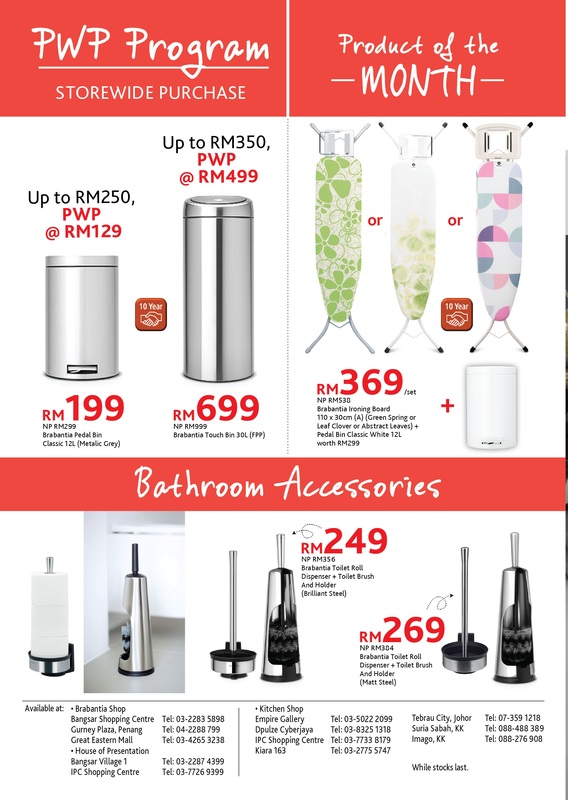 Click HERE to view more Brabantia products on sale. 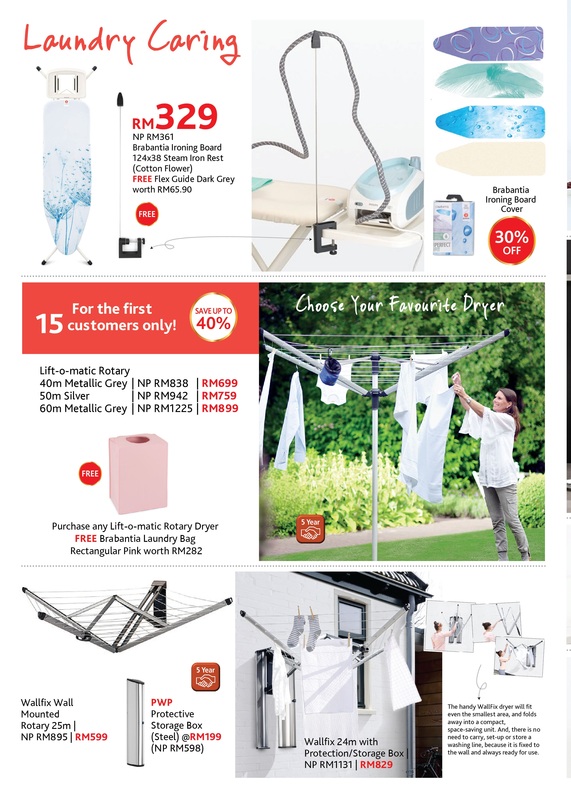 Also available in nearest Branbantia , House Of Presentation and Kitchen Shop. Click HERE. Yatiekitchen started Instagram since 4 years back and getting popular recently due to Yatie’s home cook meal which has given many people inspiration and tips on the daily home cooking .From tasty soup and quick stir-fries to easy one-dish meals and mouth watering dessert, the ingredients required are easily available from local markets. 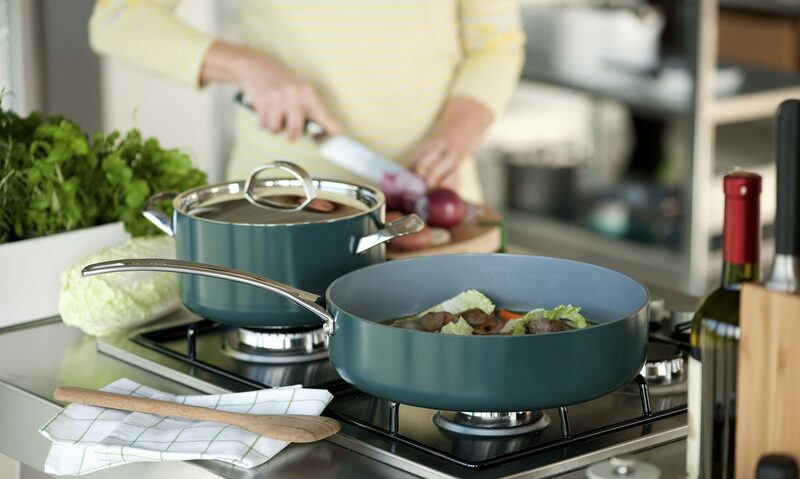 Her cooking is simple and practical .